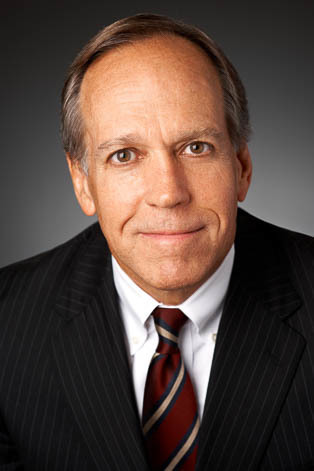 Steve Goodson's practice is concentrated in employee benefits, ERISA and related tax matters. He has extensive experience with qualified retirement plans, executive compensation matters, health and welfare benefit plans and related tax matters. Steve has substantial experience with the negotiation and structuring of employee benefit matters in connection with acquisitions and mergers. He assists clients regularly in the redesign of employee benefit packages intended to reduce costs while providing appropriate incentives to employees. Steve advises clients as to risk reduction and strategies in the context of employee benefit plan claims and fiduciary matters.